Blade and counter set to fit Ideal 1038 trimmer. Comes with instruction sheet for fitting. 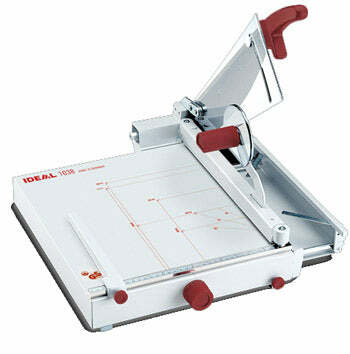 Picture of the Ideal 1038 Trimmer for reference only.